Legendary mountains continue to lure adventurers. In some cases, the more difficult the climb is the better. But astonishing mountains can also be easy to conquer. The routes to the top of a summit range from length and difficulty, to geology and surrounding scenery. Some people prefer rugged unpaved terrain, while others opt for a marked route to avoid surprises. Mountaineering does not have to be hard. But some preparation and careful mountain selection can bring even some of the world's highest peaks within reach of a fairly average Joe. Avalanches and sudden storms scare many people away. 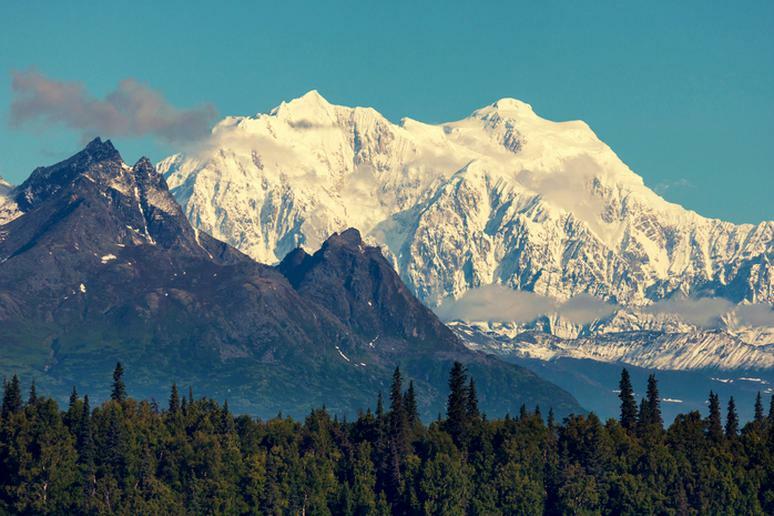 Mount McKinley is one the coldest peaks on the planet, and most dangerous in the U.S., with temps dropping to -75 degrees in the winter. This is the tallest summit in North America. 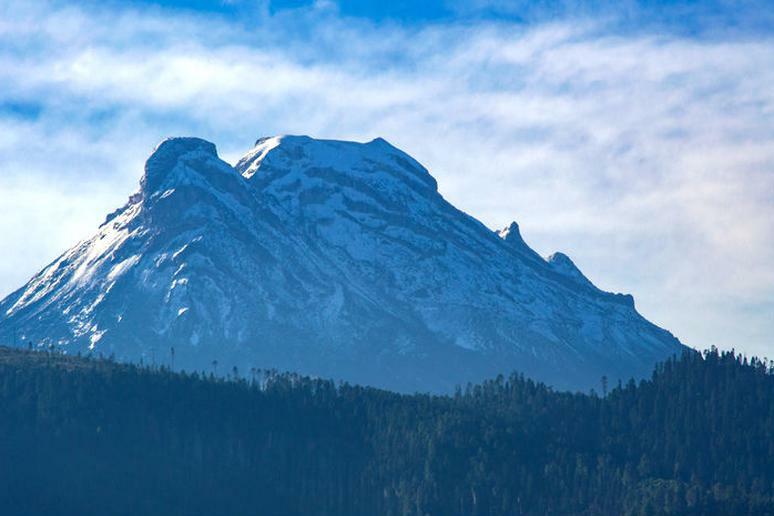 The 20,320-foot-tall mountain is just one of the national park’s amazing features. The best time to attempt to climb it is in May and June. Most people choose the West Buttress route. Denali is about 170 miles from Fairbanks and about 130 miles from Anchorage. At a height of 16,954 feet, the challenges are elevation and snow traverses. But this is a mountain beginners can climb as well. 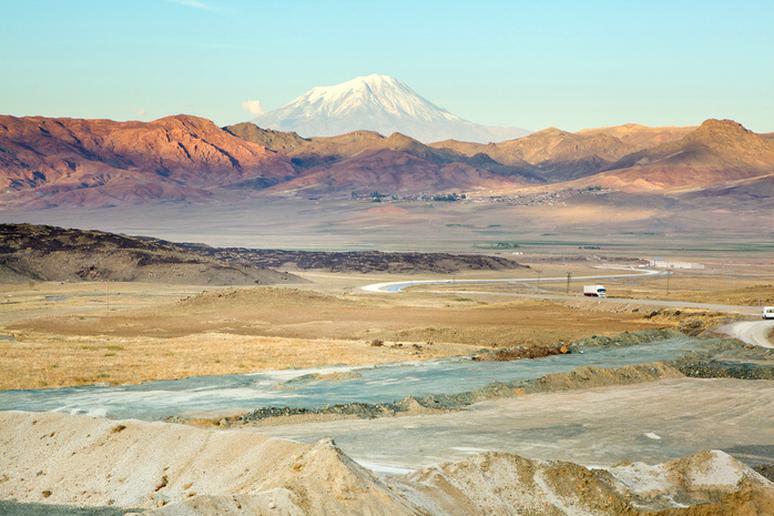 Some believe the remains of Noah’s Ark may be hidden somewhere on Ararat’s scenic, frozen flanks. While it does demand some basic technique, the climb itself is relatively straightforward, particularly up the mountain’s south face. At the top, Armenia, Turkey, and Iran stretch out as far as the eye can see. The most common route Mexico’s third highest mountain – at 17,159 feet – is La Arista del Sol (The Ridge of the Sun), which climbs up the “Sleeping Lady’s” feet, past her knees and across her stomach. Ascents of this extinct volcano are the most attractive climbs in the country. Very few technical skills are necessary for scaling it, but acclimatization is vital to success. With over 100,000 trekkers each year, this sacred mountain—which, along with Mount Tate and Mount Haku, rounds out Japan’s “Three Holy Mountains”—has become a truly global pilgrimage. The steep climb follows four trails, each lined with concession stands and beds, and is a full-day hike. The picturesque mountain, which was first climbed by a monk in 663, was closed to foreigners and women for hundreds of years. 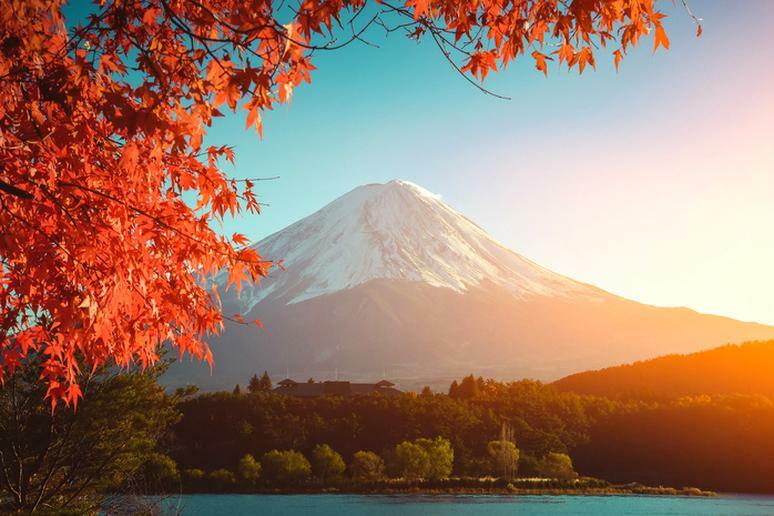 Nowadays, though, anyone can hop the train from nearby Tokyo and catch the breathtaking sunrise from Fuji’s peak. 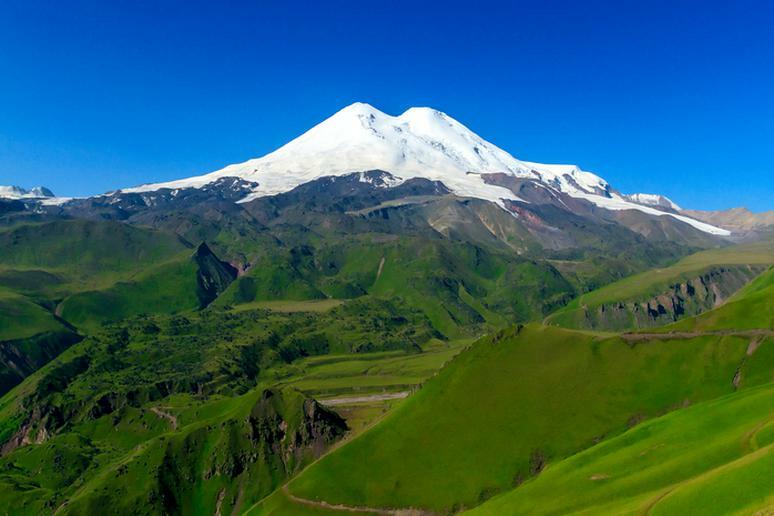 At a height of 18,510 feet, some scientists consider this to be Europe’s contribution to the “Seven Summits.” Mount Elbrus bisects Europe and Asia along the Caucasus range, and is infamous in Greek lore as the mountain that Zeus chained Prometheus to for revealing fire to mankind. A chairlift gives climbers a boost up the inactive volcano, ferrying them to 12,500 feet. From there, most take the Standard Route, a technically simple trail if not for the high winds, dense snows and high elevation. 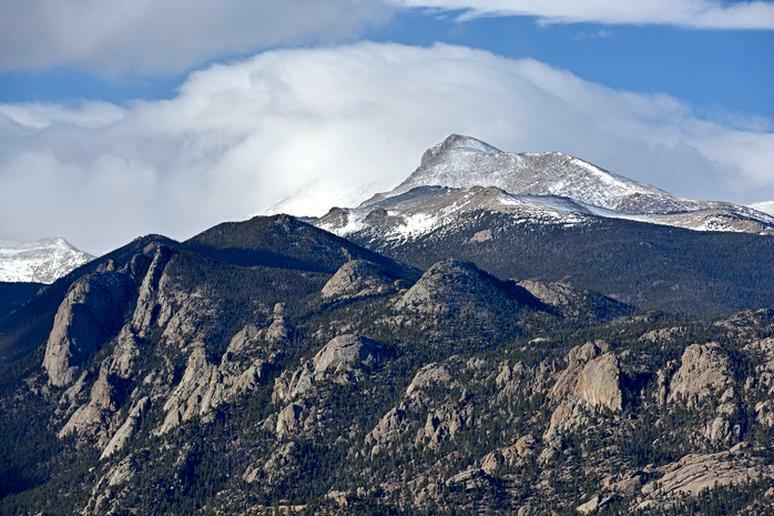 Longs Peak is the highest in Rocky Mountain National Park, which makes it a favorite target of less experienced climbers. The Keyhole Route is the most popular, beginning from a campground at 9,405 feet and gaining 4,850 feet to the summit. The best time to go is late summer, as winter conditions are common at any other time. With steep scrambles and even more technical options for experienced climbers, this one’s an American classic. 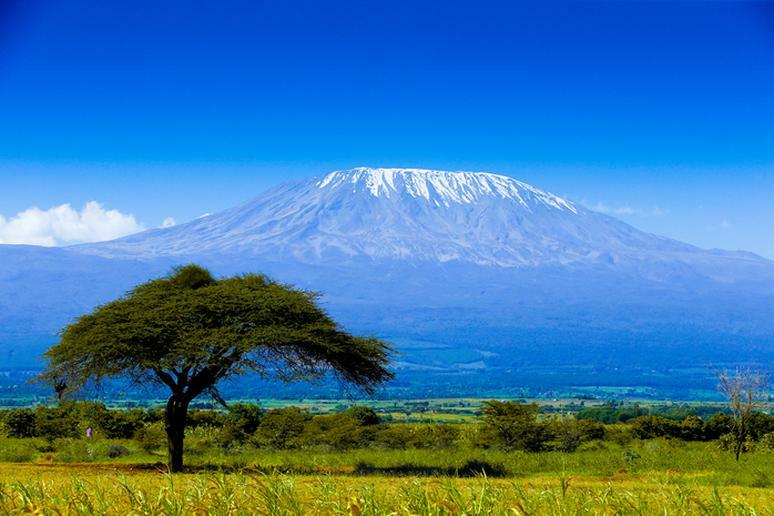 Kilimanjaro is Africa’s highest mountain and the highest free standing mountain in the world at 19,340 feet. The views along the 35-mile trail are simply spectacular. It actually happens to be a reasonably priced climb – prices typically range from $1,200 to $1,800. Running the Kilimanjaro Marathon is an adventure in itself –you will be gaining about 26,000 feet in altitude. The next race is on Feb. 26, 2017. Alpamayo was named the “world's most beautiful mountain” by the German magazine Alpinismus in 1966, based on a survey among climbers. It is still referred to that way. It rises from the valleys below in a near-perfect pyramid of snow and ice. It is not the difficulty that inspires climbers – the mountain is very popular and the climb is considered safe – but its magnificent scenery among the everlasting snow capes of the Cordilliera Blanca, 19,511 feet above sea level, according to Summit Post. The range is famous for its massive snow-capped volcanoes. Easy routes taking you to them are not hard to find. 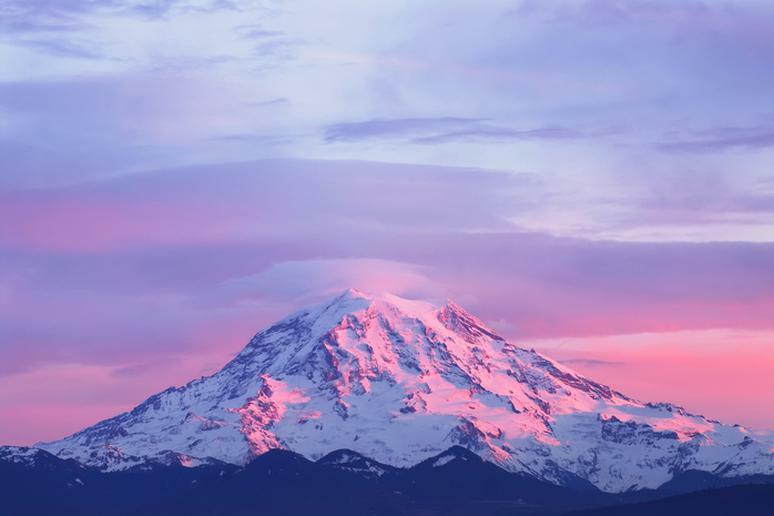 Some of the major peaks are Mount Baker, Mount Rainier (the highest at 14,410 feet), Mount St. Helens, Mount Hood and Crater Lake. Chinook Pass is a pass through the Cascade Range in Washington. It’s a 5,430-foot-high pass, about five miles east of the Cayuse Pass summit and makes for one incredible strenuous but stunning bike ride. 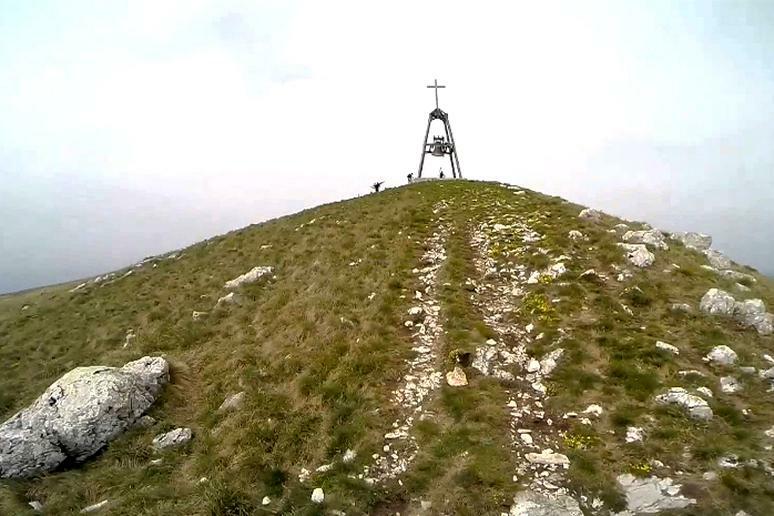 The beautiful peak at 4,704 feet high, roars above Lake Lugano and several ancient villages. Getting to the top is not hard. Many trails will lead you high into the mountains. The stunning scenery includes breathtaking waterfalls, huge caves, and secluded farms and ranches. Is Mount Chimborazo's peak in Ecuador is the farthest point from the center of the Earth or Everest? There is a huge debate about that. The answer depends on how you see the planet’s shape. 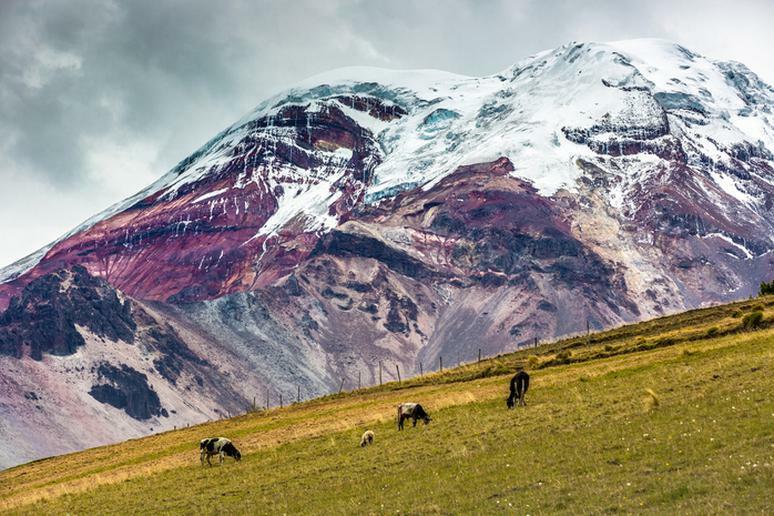 Either way, Chimborazo is easier to climb. The most popular route, El Castillo, takes about eight to 12 hours to complete, and then another four to five for the descent. 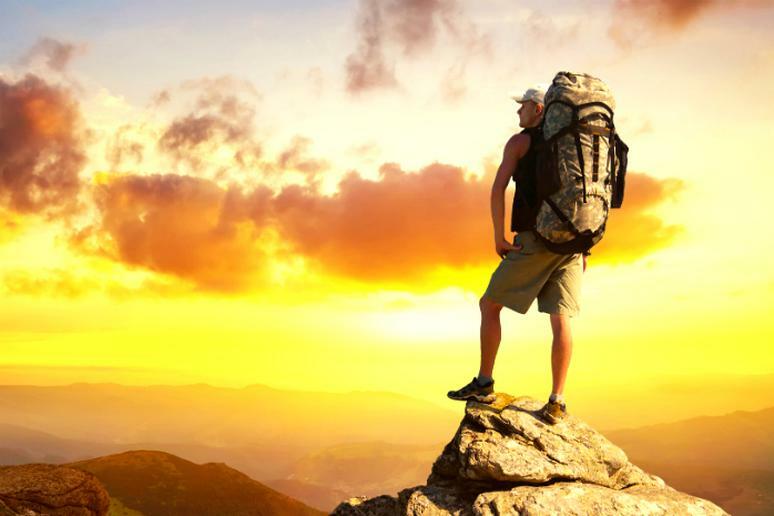 A typical two-day climb package (including skill instruction) might run you about $1,300. 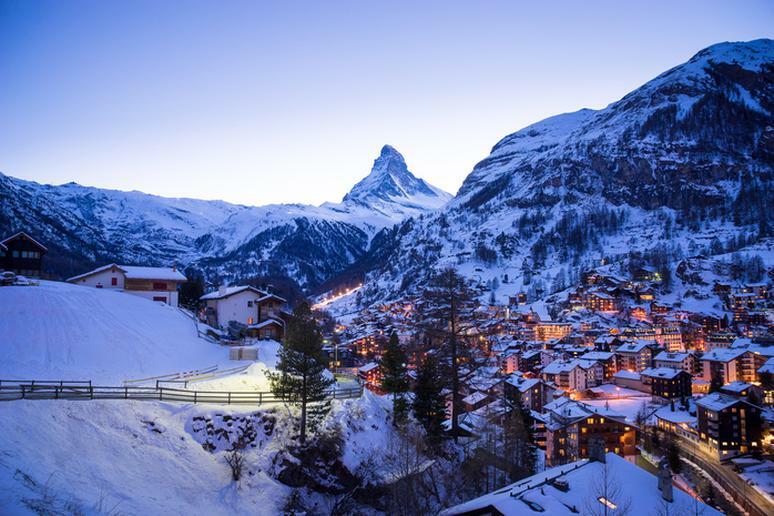 Matterhorn Peak, at 14,692 feet, is one of the most difficult climbs in the world. But you can easily get up there with a cable car gondola. Enjoy a homely cheese fondue, accompanied by a refreshing drop of Valais wine, surrounded by spectacular vistas of Italy and Switzerland. Fewer people are climbing it because of the mountains lethal reputation. The problems come from the unpredictable avalanches and rock falls. The routes are also very steep. Damavand, which rises 18,606 feet, has been frequently climbed. 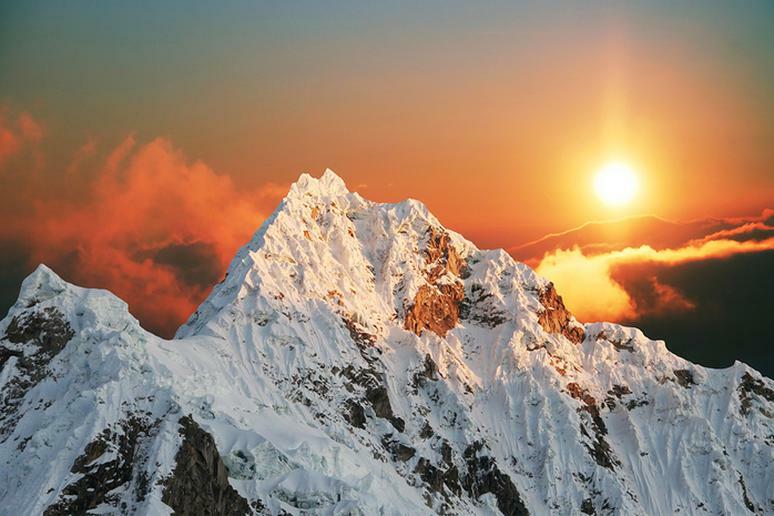 The climb is long, but not difficult or dangerous, according to Summit Post. Due to its great height and isolation, the view from Damavand is very extensive; a vast panorama of mountains, valleys and a desert. 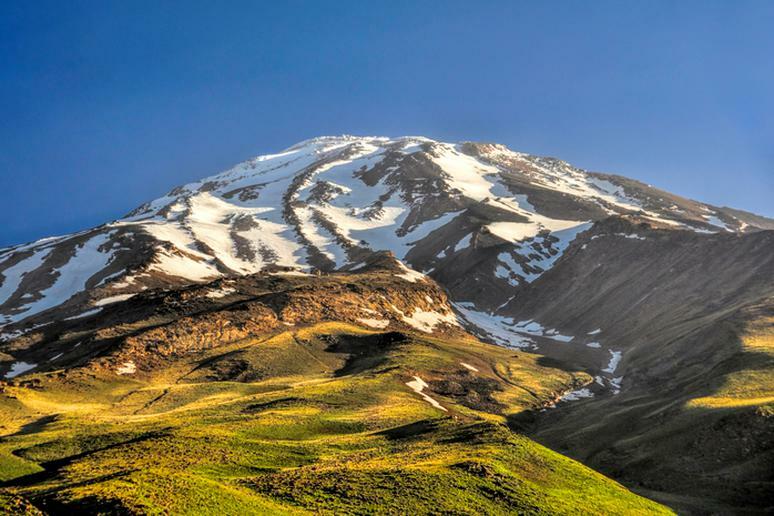 Damavand is the highest volcano in Asia and the highest summit in the Middle East. 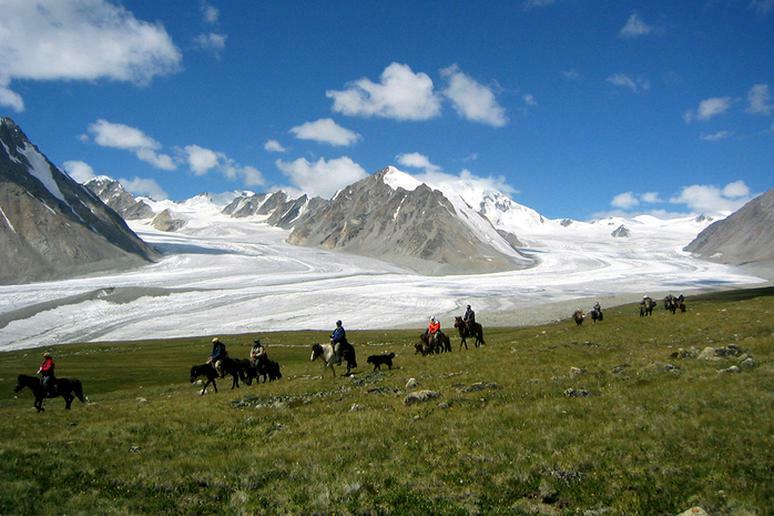 Mount Khuiten, the country’s higher mountain rising 14,350 feet, lies in a national park bordering Mongolia, China and Russia. The trek will take you through vast green plains. You’ll also get a chance to see how Kazakh nomads live. The climb along moderate slopes and around large crevasses is stunningly scenic. The best time to go is from June through August. 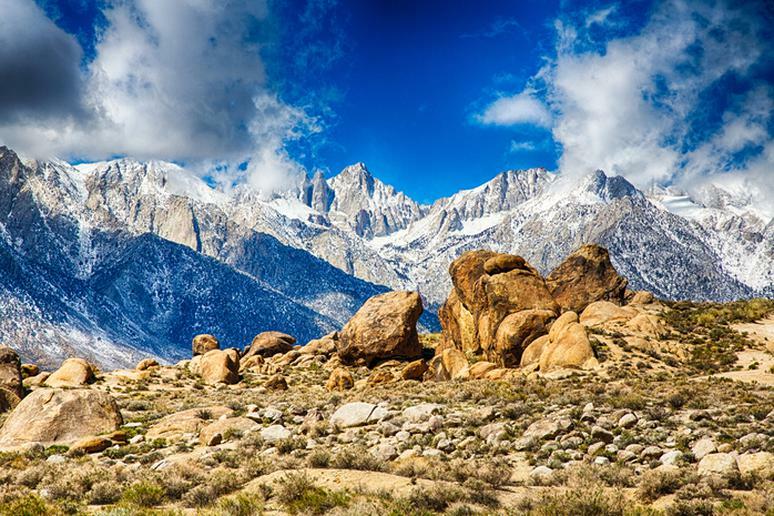 Mount Whitney at 14,505 feet, is the tallest in the Continental U.S. It is located in the John Muir Wilderness and Sequoia National Park in the eastern Sierra Nevada Mountains. Backpackers and hikers should stick to the western approach up the 22-mile roundtrip Mt. Whitney Trail. It can be done in one day, but most people complete it in two to three for a more comfortable, acclimatized ascent. There are no glaciers or tricky scrambles, so you won't need technical skills. You can even climb to the top in sneakers.